“Super malaria” first emerged in Cambodia in 2008 as medical researchers identified a strain of malaria that is resistant to antimalarial drugs, artemisimin. 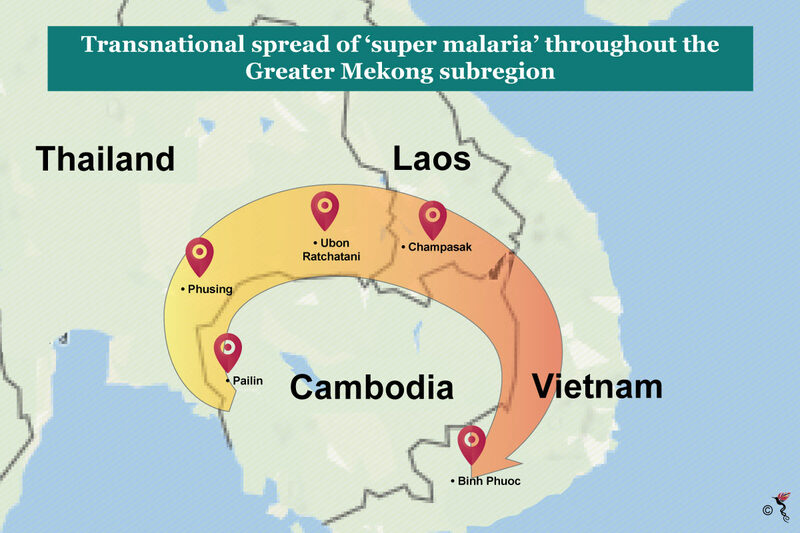 Super malaria has since propagated through parts of Thailand, Laos and has arrived in southern Vietnam which make up the Greater Mekong subregion. In October 2017, researchers at the Mahidol Oxford Tropical Medicine Research Unit in Bangkok said that the strain has become resistant to artemisinin’s partner drug, piperaquine. According to the World Health Organisation (WHO), the resistance of the strain is one of the biggest hurdles to overcoming the illness. 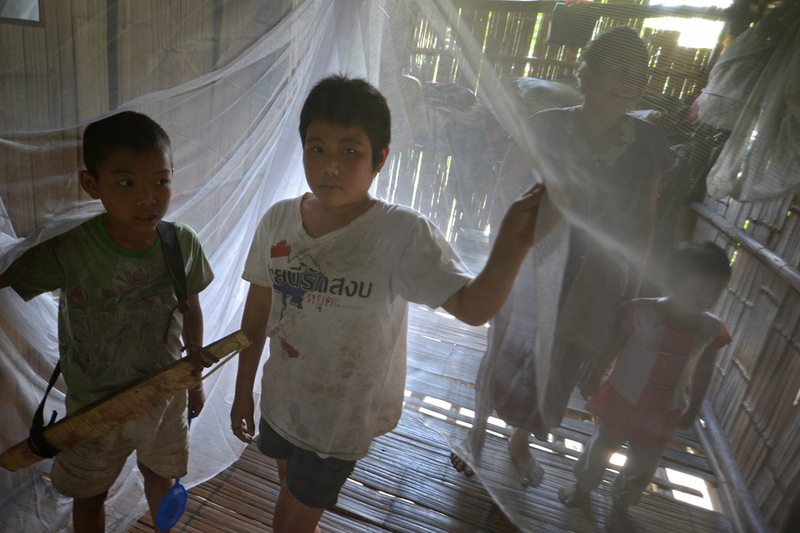 The spread of 'super malaria' in the Greater Mekong subregion. Malaria is a disease caused by a parasite that is spread via blood-sucking mosquitoes. Symptoms of infection include high body temperatures, sweats and chills, headaches, vomiting and muscle pain. It is present in mainly tropical countries – but can be potentially fatal if left untreated, especially in children. Normally an infected person would be treated with a combination of artemisinin and piperaquine, but certain malaria parasites are starting to become resistant to both drugs. Researches have affirmed in “The Lancet Infection Diseases” letter that the evolution and subsequent transnational spread of this single fit multidrug-resistant malaria parasite lineage is of international concern." There have now been "alarming rates of failure", the letter says. The treatment is also said to be failing around a third of the time in Vietnam while in some regions of Cambodia the failure rate was closer to 60%. In 2015, there were almost 300 million cases of malaria worldwide resulting in about 730,000 deaths – 90 percent of which (cases and deaths) took place in Africa. This latest strain of malaria could also see the number of people dying from drug resistant infections every year reaching millions of people by 2050 if nothing is done to prevent or cure it. Currently, a Danish research project at the University of Copenhagen (KU) is rising to the challenge of repressing the spread of these drug-resistant malaria parasites in the Greater Mekong subregion. The research method involves mapping the resistant markers from the genetic material of the parasites (next-generation sequencing) and doing so via an affordable disposable test. The method has piqued the interest of WHO co-op partner FIND (Foundation for Innovative New Diagnostics). WHO on the other hand, has launched the Emergency Response to Artemisinin Resistance (ERAR) in the Greater Mekong Subregion, which is a high-level plan of attack to contain the spread of drug-resistant parasites and to provide life-saving tools for all populations at risk of malaria. Apart from that, the Ministers of Health of the Greater Mekong subregion have also adopted the WHO Strategy for malaria elimination in the Greater Mekong Subregion (2015-2030) . This plan aims to eliminate P. falciparum malaria from the subregion by 2025 and all species of human malaria by 2030. Priority action is targeted to areas where multidrug resistant malaria has established itself. In a press release by WHO, Dr Pedro Alonso, Director of the Global Malaria Programme said, “We are winning the battle. We are on the right track. The massive reductions in disease and death reported in GMS countries are a testament to the sustained progress that has been achieved along the path toward elimination in this subregion. “It is only through eliminating this parasite that we will do away – once and for all – with the problem of drug resistance in this subregion,” he added.